hd00:44Slow motion. Large salt water aquarium with different fish. 4k00:40Diving in the Red sea near Egypt. Gorgeous colorful coral reef with tons of tropical fish. 4k00:20Coral reef and beautiful fish. Underwater life in the ocean. 4k00:38Diving in the Red sea near Egypt. 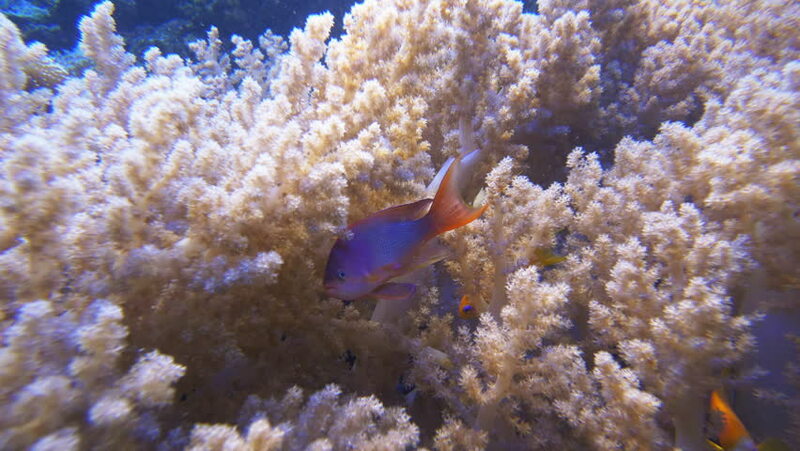 Gorgeous colorful coral reef with tons of tropical fish.